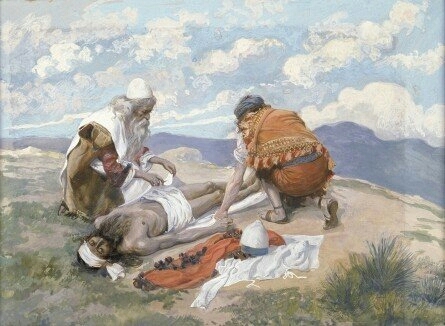 Phillip Medhurst presents 259/392 the James Tissot Jesus c 1896 Judas Iscariot. By (James) Jacques-Joseph Tissot, French, 1836-1902. After a painting now in the Brooklyn Museum, New York; photogravure from “La Vie de Notre Seigneur Jésus Christ … . avec des notes et des dessins explicatifs par J. James Tissot” 1896-97. Phillip Medhurst presents 261/392 the James Tissot Jesus c 1896 The Kiss of Judas Mark 14:44-46, Matthew 26:49-50. By (James) Jacques-Joseph Tissot, French, 1836-1902. Opaque watercolour over graphite on paper. 20.5 x 27.1 cms. Brooklyn Museum New York. 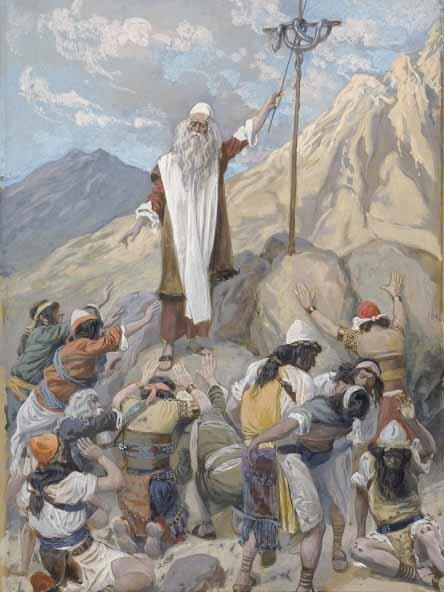 Phillip Medhurst presents 262/392 the James Tissot Jesus c 1896 The Guards Falling Backwards John 18:3-9. By (James) Jacques-Joseph Tissot, French, 1836-1902. Opaque watercolour over graphite on paper. 19.8 x 26.4 cms. Brooklyn Museum New York. 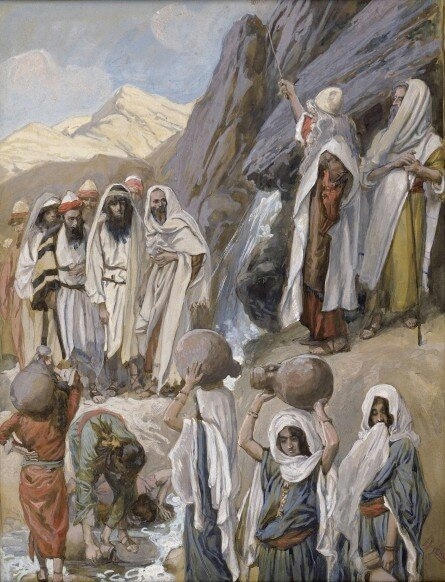 Phillip Medhurst presents 263/392 the James Tissot Jesus c 1896 The Guards Falling Backwards John 18:3-9. By (James) Jacques-Joseph Tissot, French, 1836-1902. After a painting now in the Brooklyn Museum, New York; chromolithograph from “La Vie de Notre Seigneur Jésus Christ … . avec des notes et des dessins explicatifs par J. James Tissot” 1896-97.